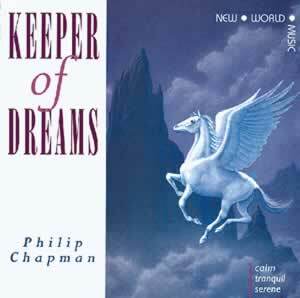 Keeper of Dreams brings you the gift of tranquillity and complete relaxation. The gentlest of pianos and spirals of delicate strings enfold the spirit in an ever expanding melody, nurturing a subtle shift in consciousness, a calm inner stillness that finds a home in your heart and dreams. Highly recommended for both its beauty and its calming power.